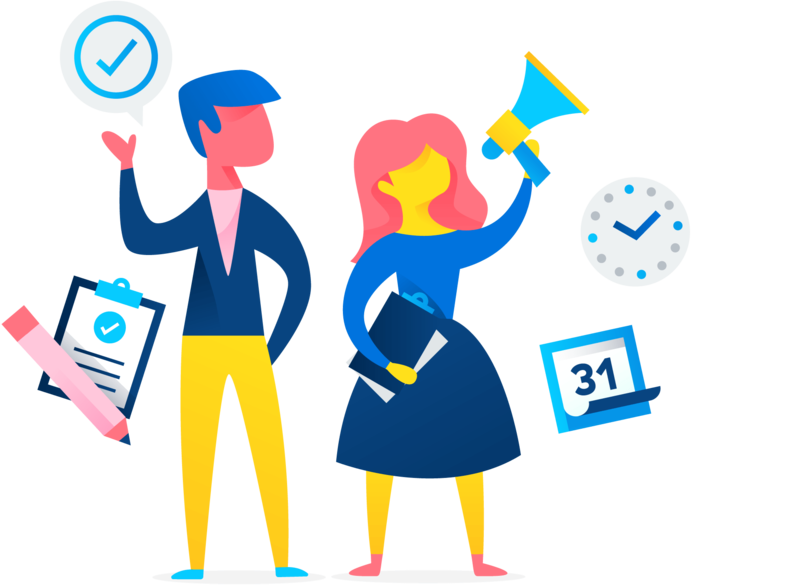 Get a tool that has the power and flexibility your team needs to do its best work—so you can achieve bigger goals. What’s the difference between Asana and Wrike? 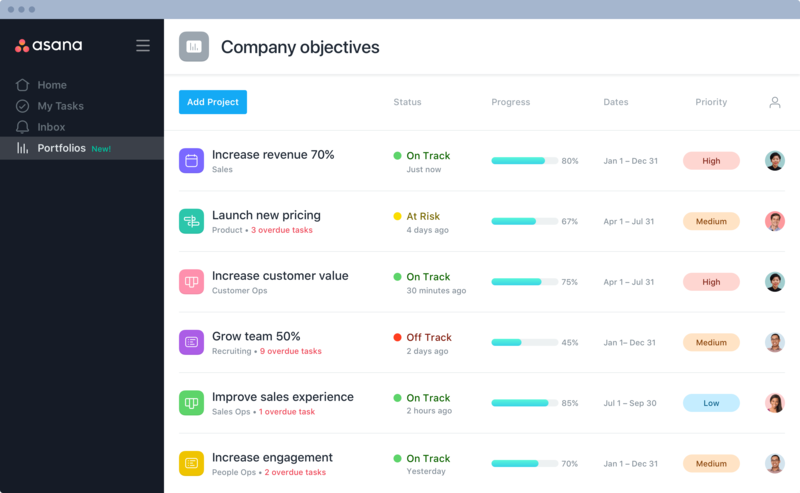 Set up projects and track your work in the way that makes the most sense for your team. 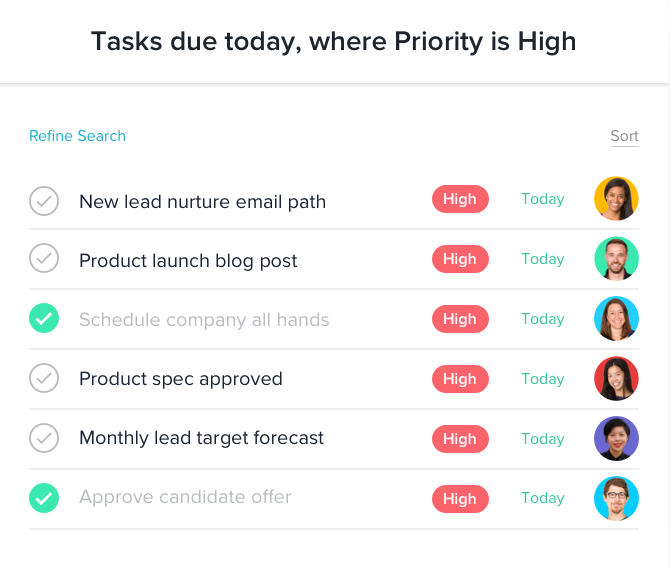 Add tasks to multiple projects to avoid duplicate work and keep teams in sync. Run reports on the data you care about so you know where to focus your effort. 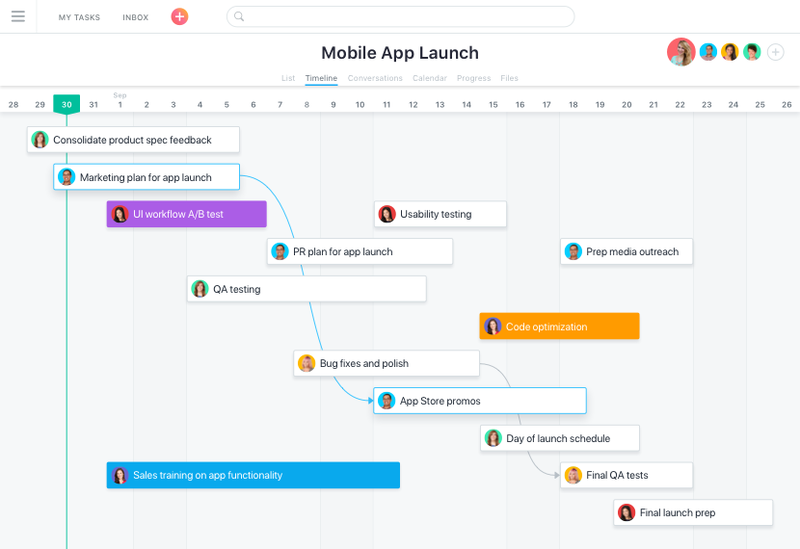 Map out each piece of work in a list, organize all of the details in one place, and manage projects your way—from start to finish. 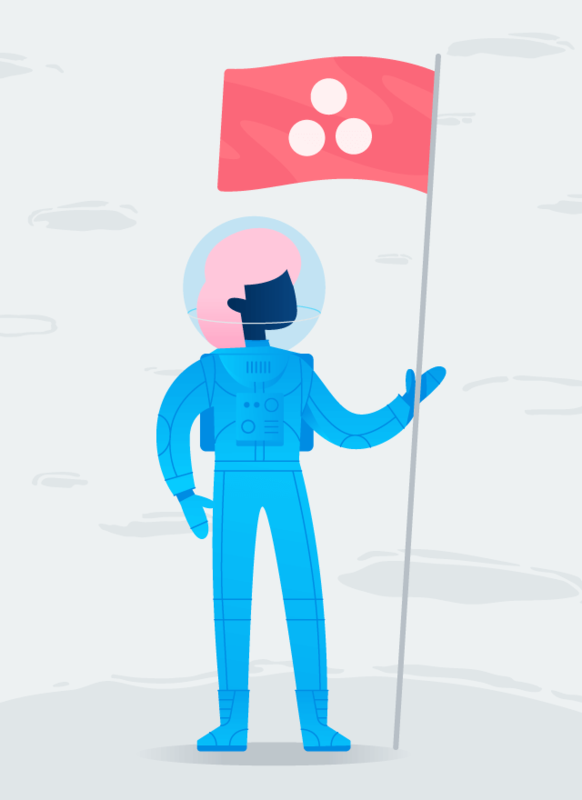 Get a high-level overview of how all your projects are progressing in real time, so you can proactively address risks and report updates to stakeholders. 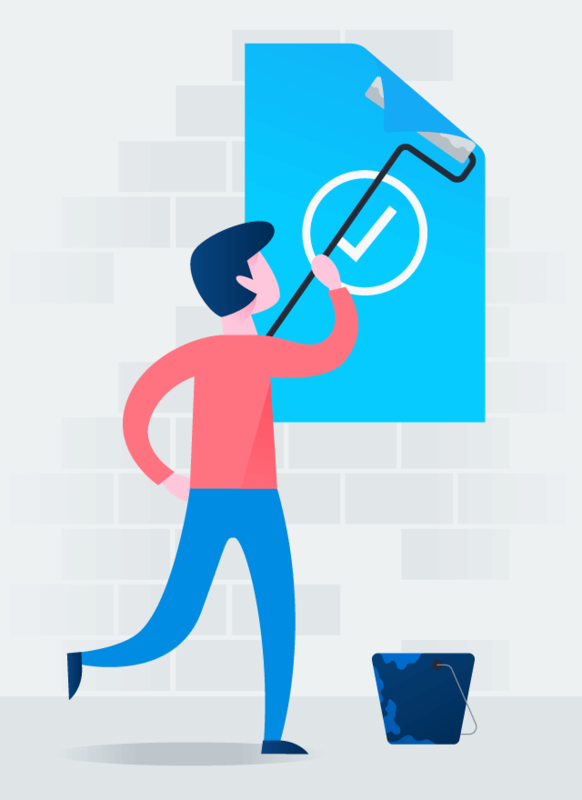 Wrike sets your report criteria for you. 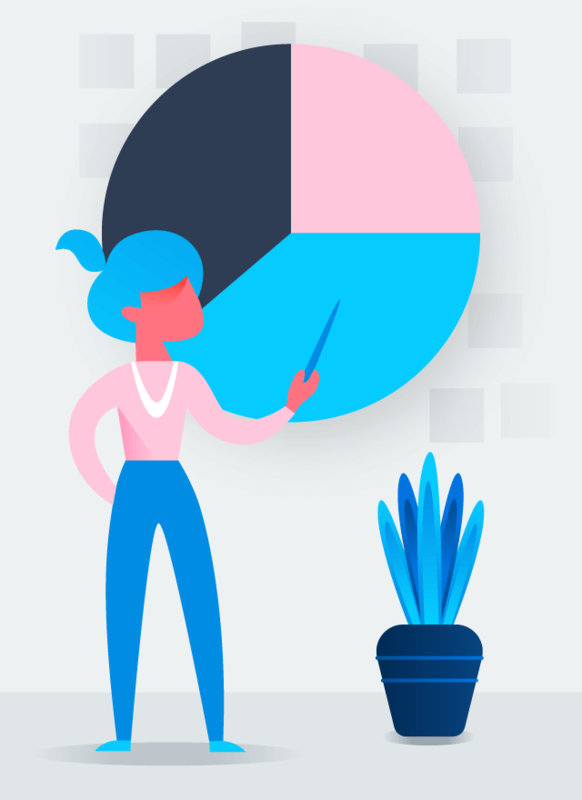 In Asana, you can create custom reports on the information and project data—within your team and across the company—that&apos;s most important to you. In Wrike, you can list out work in a project but it stops there. 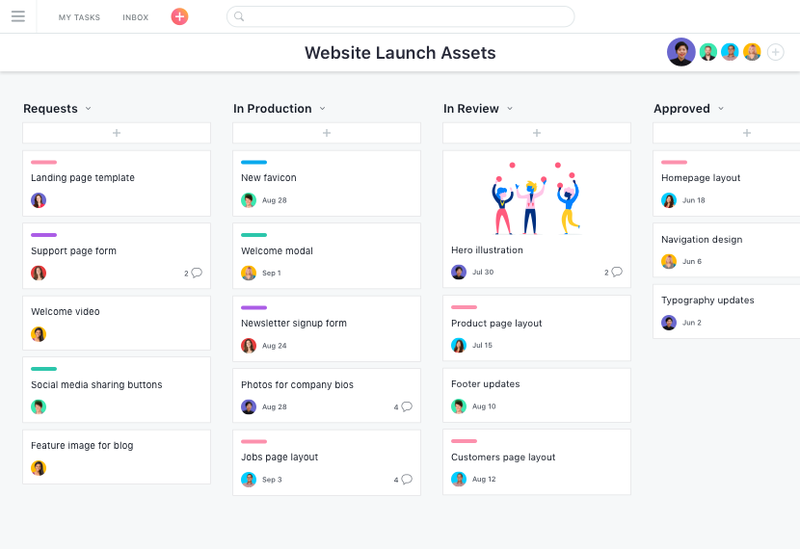 With Asana, you can store tasks in multiple projects to connect work cross-functional work across teams—so everyone’s on the same page. 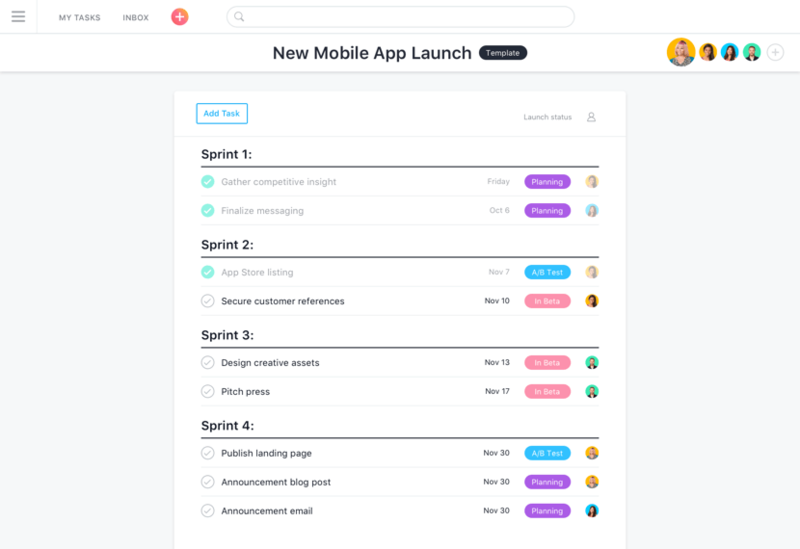 [Asana] gives us the flexibility to oversee the project from a macro and micro level clearly, which is great for keeping managers and developers/designers on the same page…there is also a mobile app and calendar integration to make sure that even on the go, you are aware of what’s on your schedule. 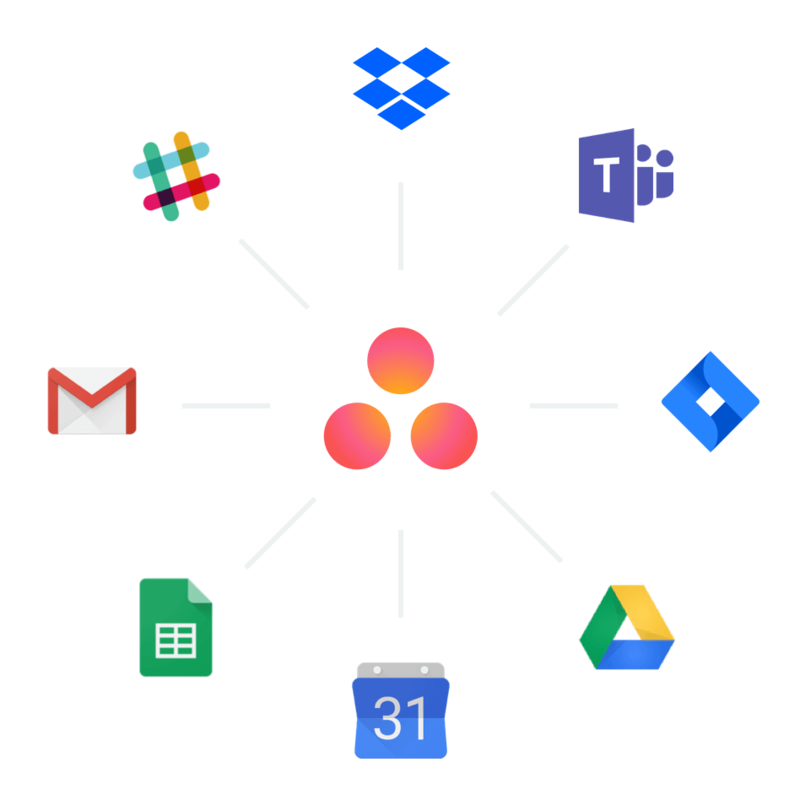 Make communication and collaboration even easier by integrating the other tools your team already using with Asana. 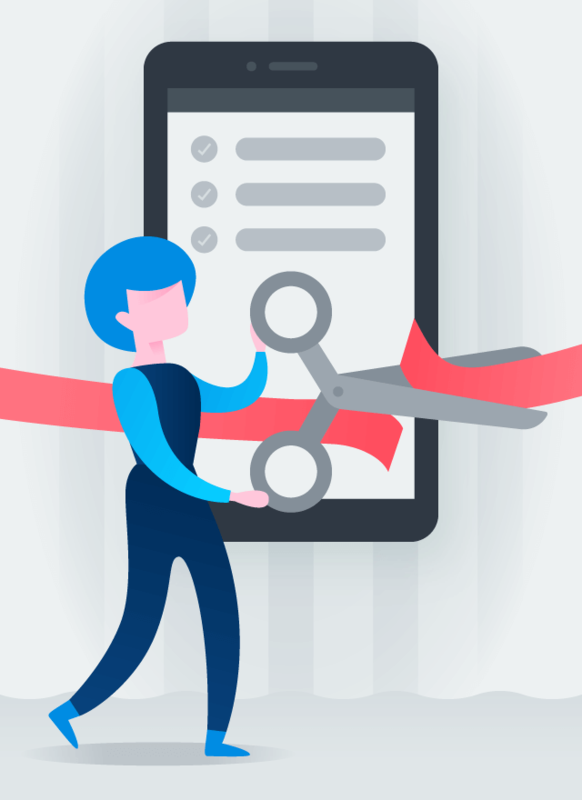 Transfer your work from Wrike to Asana with our CSV importer, so you can get set up quickly and transition your team smoothly. 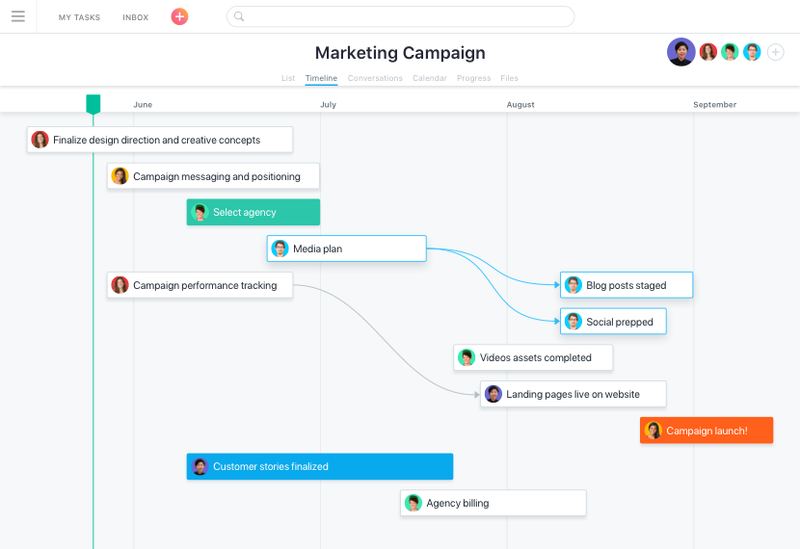 Asana is flexible enough for everyone to use, and has the power you need to connect and report on your work.